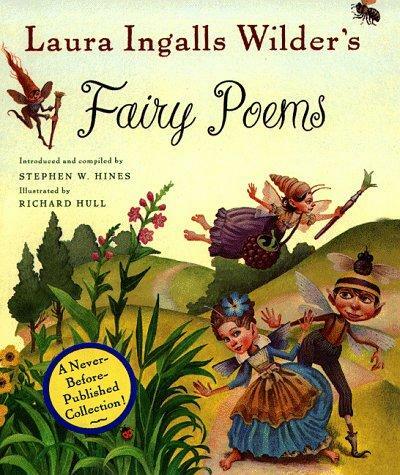 Fairy Poems 의해 Laura Ingalls Wilder. . Wallpaper and background images in the 로라 잉걸스 와일더 club tagged: laura ingalls wilder tumblr fairy poems. This 로라 잉걸스 와일더 fan art contains 애니메이션, 만화, and 만화책.